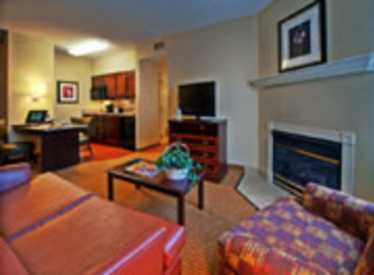 Homewood Suites is located near Hamilton Place Mall, Tennessee's largest mall and the area's finest dining. 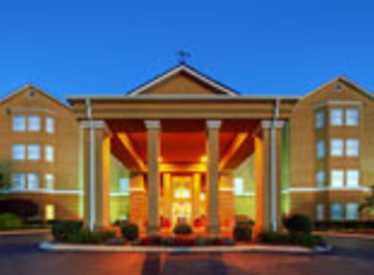 Homewood Suites is an all-suite hotel featuring spacious one and two bedroom suites with fully equipped kitchens and some suites with fireplaces. A complimentary hot buffet breakfast is served every morning and there is an evening 'Welcome Home' light dinner reception served Monday through Thursday. Homewood Suites offers that special friendly and relaxed atmosphere whether you are staying for one night or three weeks. We'll do whatever it takes to ensure your stay is a comfortable one. All guests will find complimentary WiFi access, business center, fitness center, access to area fitness centers, on-site coin guest laundry and an outdoor pool. Homewood is part of the Hilton Honors program.